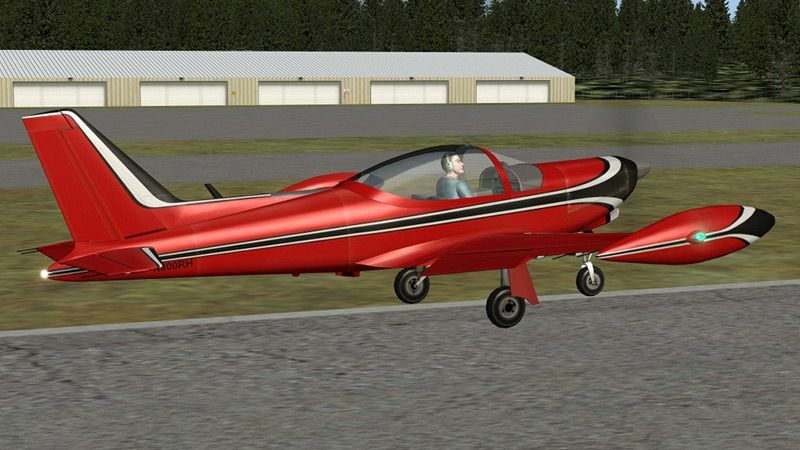 This is the FSX version of the multi-award winning SIAI-Marchetti SF260, featuring a VC created from the ground up to take advantage of the new features made possible by FSX. It includes an improved version of our popular Smooth Gauge Technology, an improved flight model with the ability to accurately spin and side-slip, plus much more. 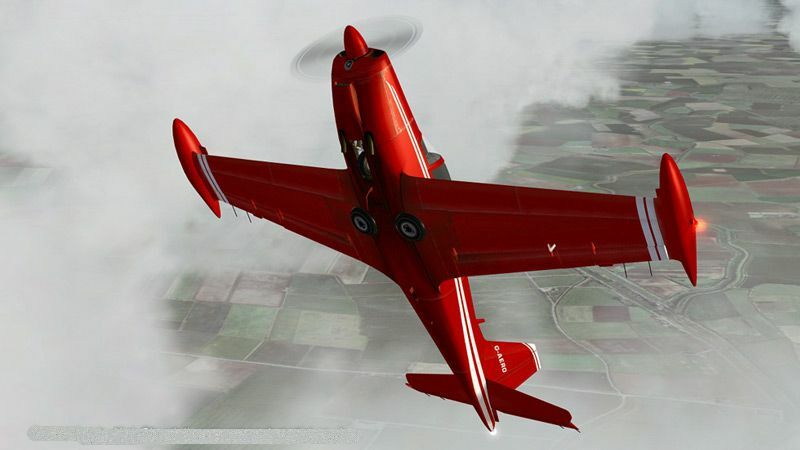 The challenge when designing this aircraft was not only to create an aerobatic, lively and highly entertaining machine, but to also make sure this SF260 was completely smooth, controllable and able to cruise superbly well. We have gone to much trouble to ensure that this aircraft is not only light to the touch and great fun to fly, just like the real SF260, but also capable of great finesse and subtlety. You will find the controls very responsive, but at the same time allowing a very fine degree of control to be applied to all stages of flight. You can set a precise climb speed with trim, and this aircraft will hold that speed exactly, from 100 to 12,000 ft or so. 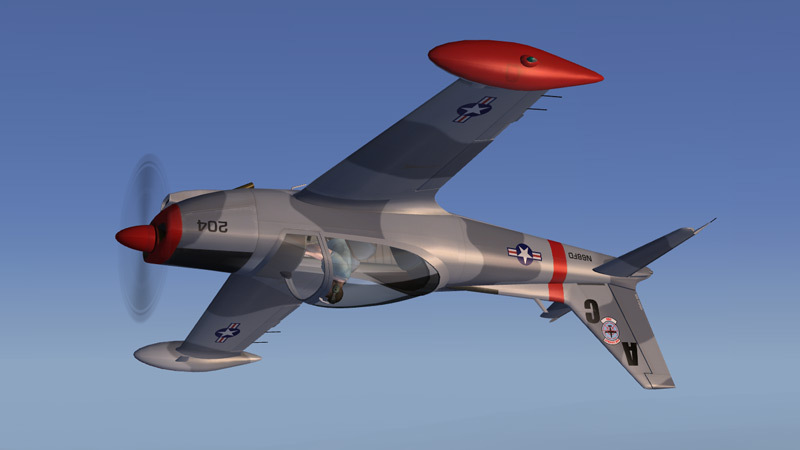 Conversely, this aircraft is also capable of rolling at 120 degrees per second at high speed, and looping at up to 6 positive G.
Spinning is one of the most satisfying manoeuvres, and we are very proud to have made an aircraft with the capability of spinning properly. To us, this means the aircraft must be able to autorotate, without increasing airspeed, by stalling then applying full rudder. Apart from aerobatics, the SF260 is capable of cruising at up to 182 KT on its single, naturally aspirated Lycoming IO-540, climbing at up to 1,800 FPM, while also providing a highly stable and controllable platform during all phases of IFR flight. 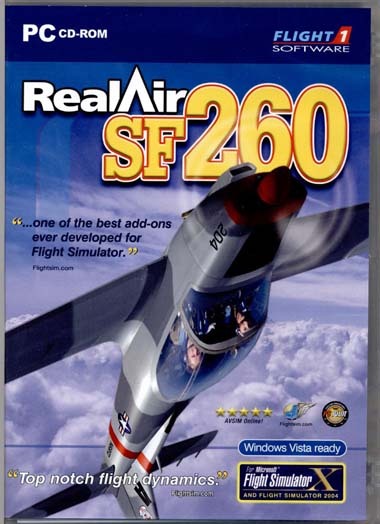 The SF.260 has been so successful at fulfilling the above criteria, that it is now being used in the flight-training role. 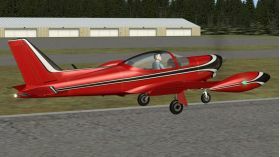 - Whole aircraft re-designed from scratch specifically for FSX. - Two separate VC panels - A left seat panel layout and a right seat panel layout. - Choice of 9 liveries with the ability to fly each from the rght or left seat. 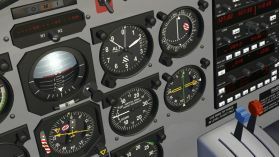 - Convenient quick panel zooms so you can effortlessly zoom in on Radios, IFR instruments and controls. - New super-smooth radio tuning innovation using simple left/right click and drag mouse operation. - Bump mapping on wings which show fantastic detail from the VC looking out to the wing. - Improved spin and recovery characteristics....the spin now continues with stick centred. 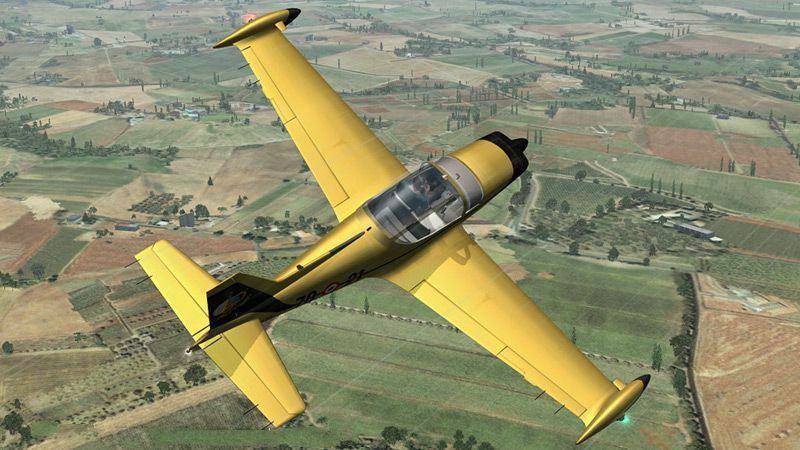 - Enhanced Stereo Sounds to take advantage of FSX's sound engine. - New enhanced smoke effect, improved gauge backlight at night and improved VC interior graphics. - Visible and audible pre and post stall buffeting. - Realistic engine torque effects. - Crystal clear VC gauges with perfectly smooth movement (no more stuttering VC gauges). - A pilot whose head always look in the direction of flight. - The pilot also scans the sky, keeping an eye out for traffic. - All VC switches and levers can be clicked on and manipulated. - New controls have been added to the VC including pitch trim, park-brake and fuel cut-off. - A magnetic compass that moves more realistically than ever before, appearing to be suspended in liquid. Μπορείτε να πληρώσετε On-Line με την Πιστωτική, Χρεωστική ή Προπληρωμένη κάρτα σας (Visa, MasterCard, American Express, Maestro, Diners, Discover) με δυνατότητα Άτοκων Δόσεων. Ο αριθμός των δόσεων εξαρτάται από την συνολική αξία των αγορών σας, σύμφωνα με τον παρακάτω πίνακα.